High resolution video material and news roughcuts are available on request from our media director. Please use the contact page for any inquiries. 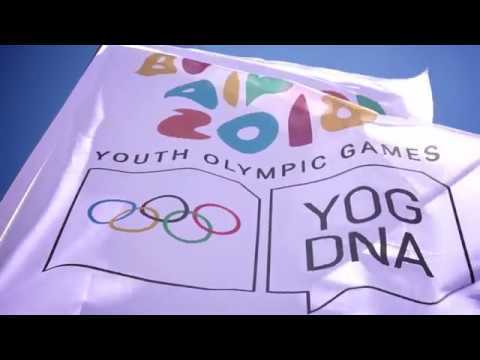 Young kiteboard riders from Europe and Africa hoping to open their account to claim a spot at the forthcoming Youth Olympic Games (YOG) suffered a day of frustration when the breeze failed to build sufficiently to allow racing.